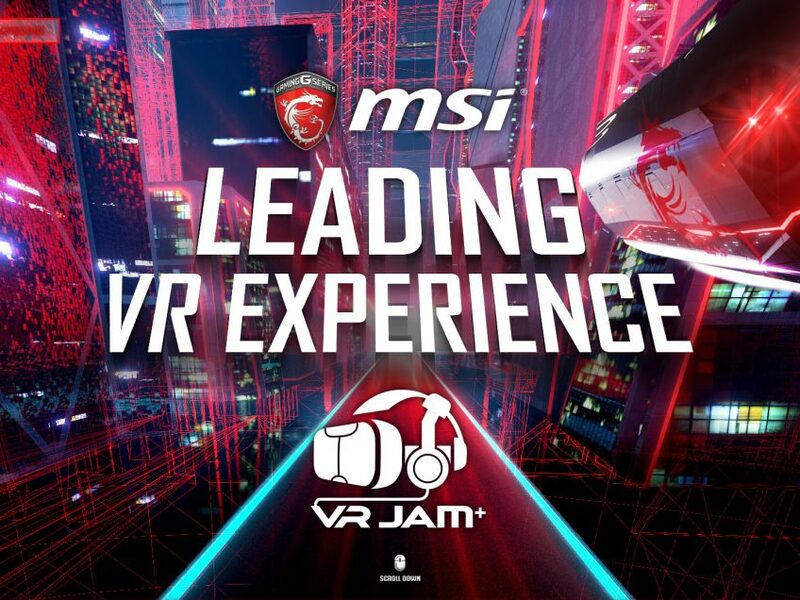 We’ve upgraded WABOWABO and entered the MSI VR Jam 2016! We are pitted against 30+ VR developers from around the world. Special thanks to the sponsors MSI, WEARVR and Unity.